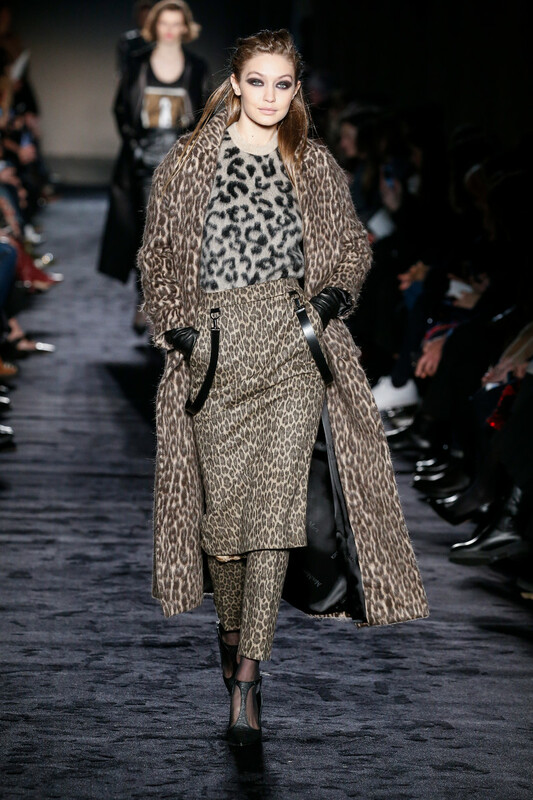 If you’re a fan of animal prints, this is your time to shine. Full on, head to toe animal prints fit the current fashion trend. From Balenciaga en Dolce to Beckham and Max Mara. Forget the sand colored classic trenchcoat. Why not opt for something a little wilder?! 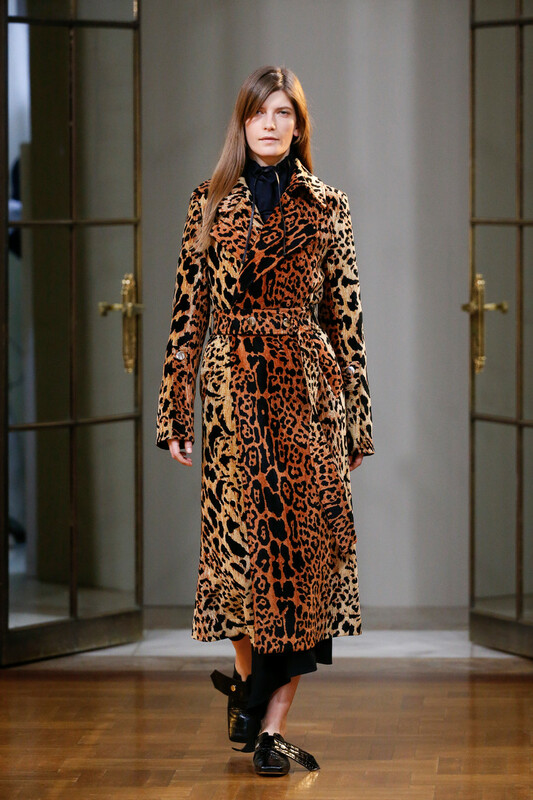 Make your autumn outfit a roaring one covered in tiger, leopard or zebra prints. 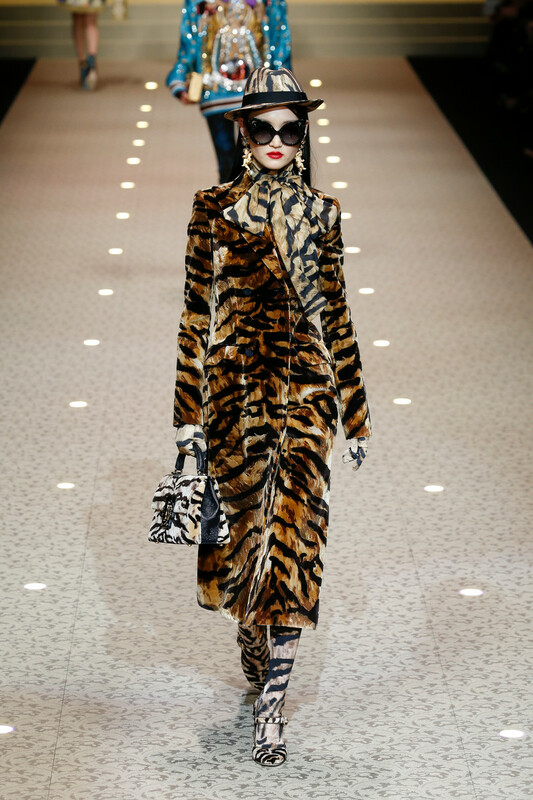 You might even match your gloves, tights, hat and bag game (as seen at Dolce & Gabbana). Oh and a pair of animalistic pumps of course, to take that walk on the wild side.